ICRP, 1975. 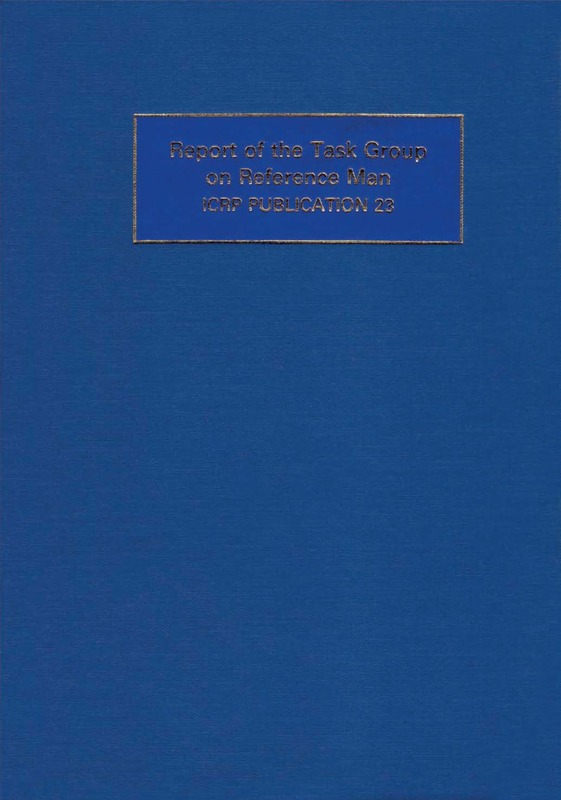 Report of the Task Group on Reference Man. ICRP Publication 23. Pergamon Press, Oxford. Abstract - A unique comprehensive work on the reference male and female, including data on mass of the various organs of the body, chemical composition of the body and various tissues and physiological data. While still the major source of reference data, this report is supplemented and amended by ICRP Publication 89.